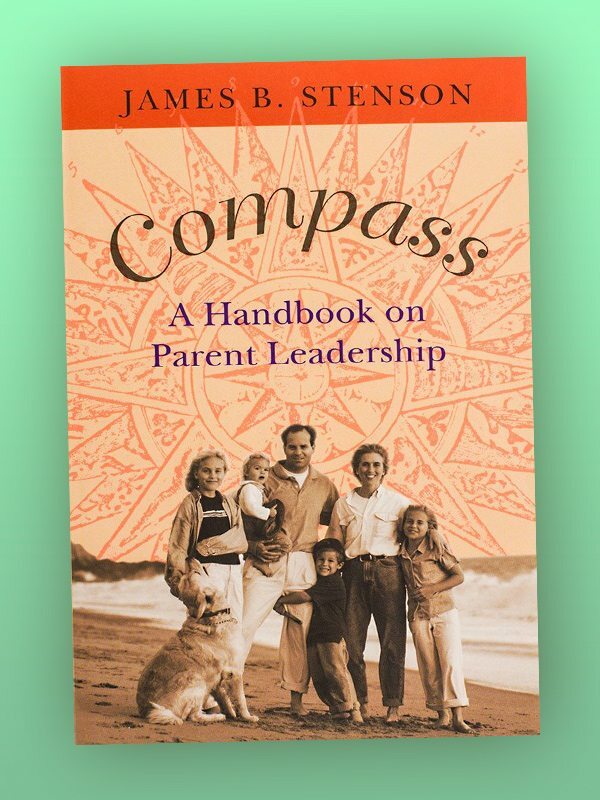 Compass summarizes the lessons and experiences of parents to help them succeed as leaders for their children. 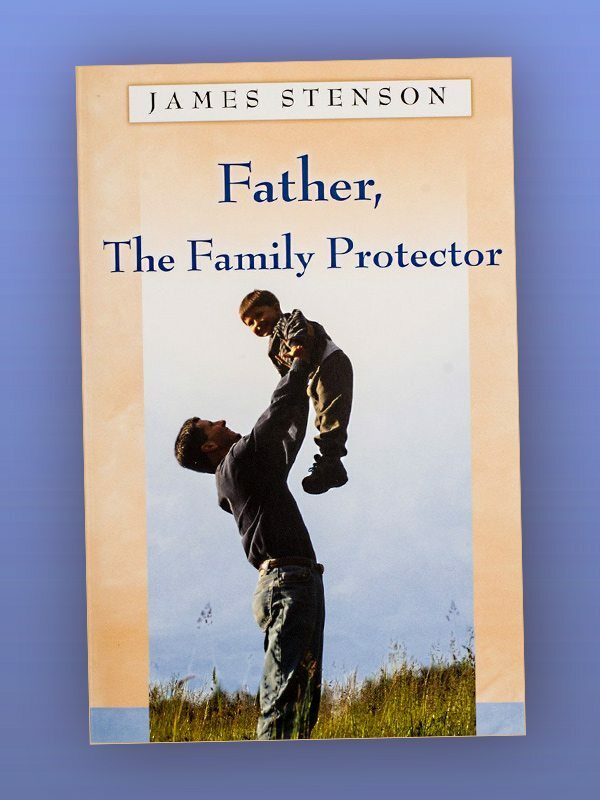 The author relates thirty years of experience with parents who have lived as great leaders in family life and have succeeded with their sacred mission: to raise their children right. How they did it and why they did it are the focus of this book: forming character, countering the consumer culture, understanding discipline and dealing with the influence of mass media. In Compass, he shares his insights about leadership in family life and how this parental guidance is vitally important. Why don’t you trust me? Why do you tell me what I can’t wear? Why do you always correct my manners? If you’re hearing those kinds of questions from your children — or if you know that you’re going to — you will find this guide informative. 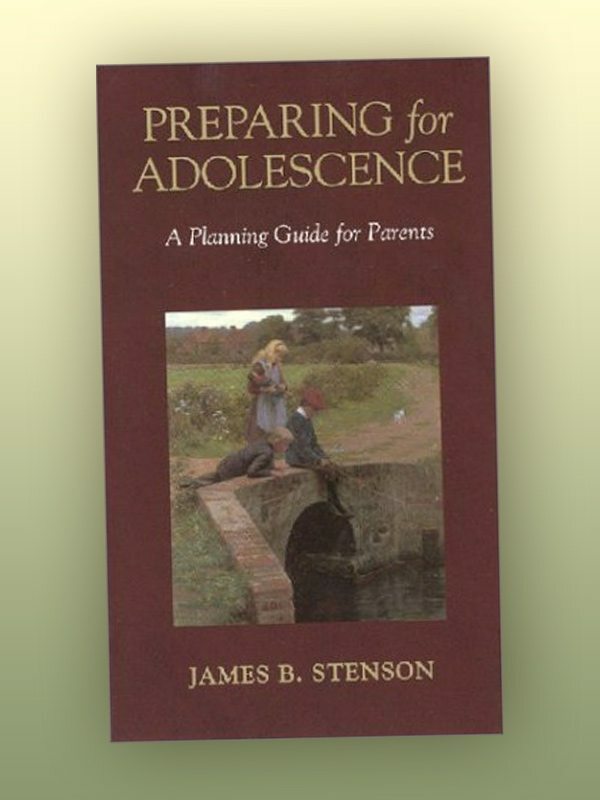 It explains how you can keep your children’s adolescence from being dominated by rebellion and conflict, and how to give your children clear moral direction. Includes a question-and-answer section to help you plan for troubles before they arise. Educator James Stenson provides a solid framework for instilling sound values in your children well before they reach age twelve. He shows you how to avoid common mistakes parents make that result in their children’s malformation, explains how to detect signs of weakness of character in your children, and helps you develop strategies for forming your children’s character while respecting their freedom. A treasure trove of gems for all fathers to become better at parenting, to learn the importance of their role in the home and in the formation of their children’s lives. It takes hard work to become a good father, and one of the most formidable obstacles confronting fathers is the difficulty of finding good guidance on fatherhood. 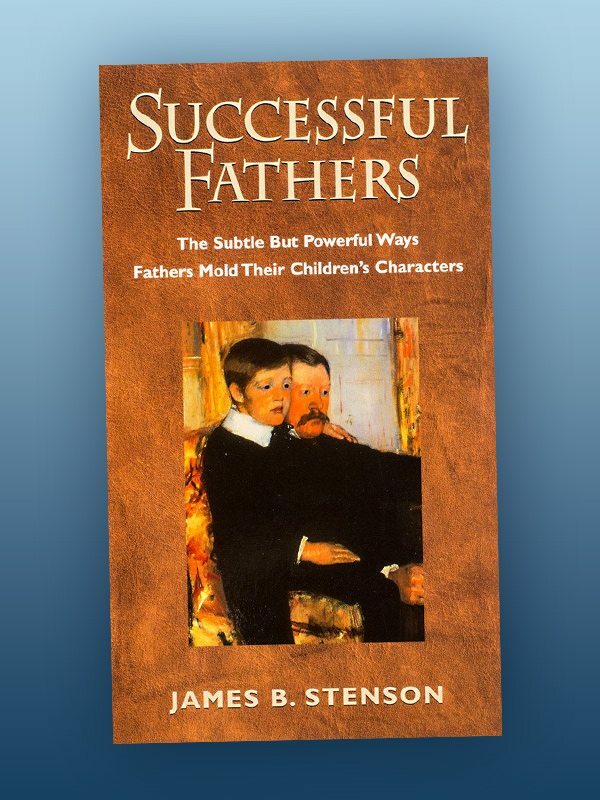 This booklet gives men much-needed directions on problems fathers face, and reveals twelve commandments of successful fathers: how good fathers raise their children well. 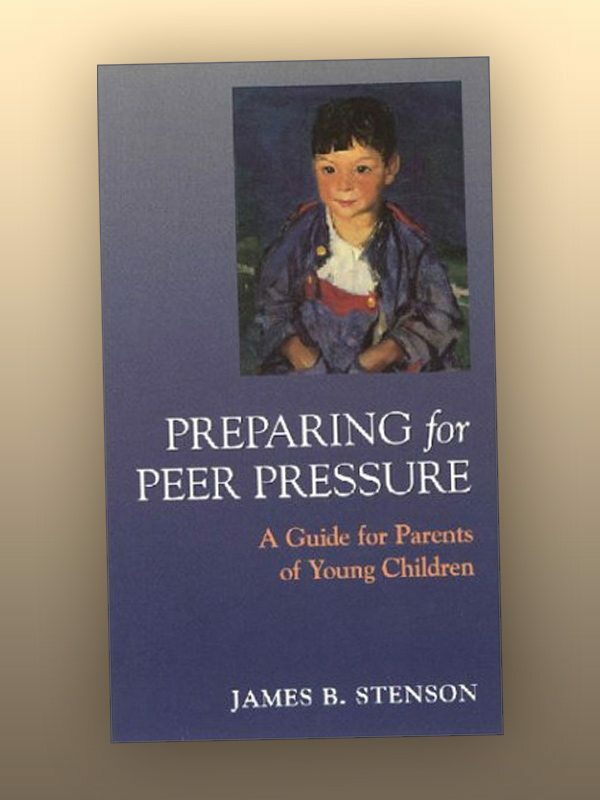 Veteran educator James Stenson shows how to defuse adolescent boys’ defiance and how to form positive father-daughter relationships.